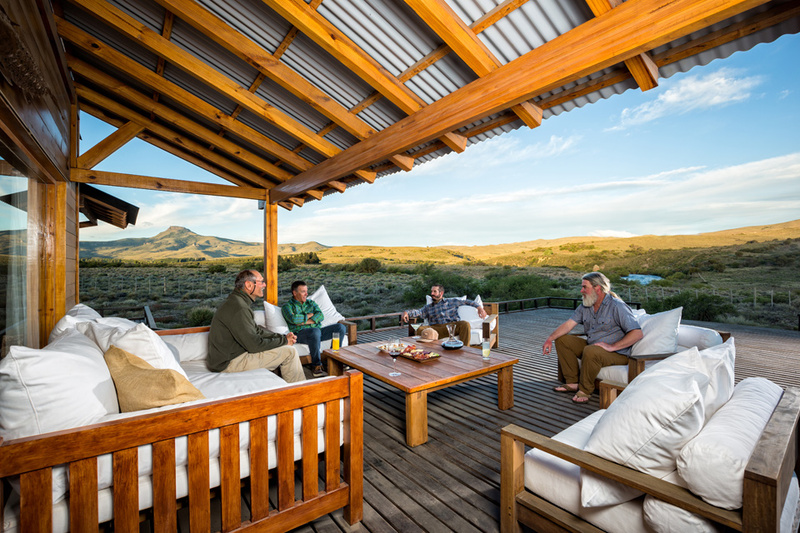 Northern Patagonia Lodge (NPL), owned and operated by Nervous Waters, is the newest lodging choice for guests of PRG North. 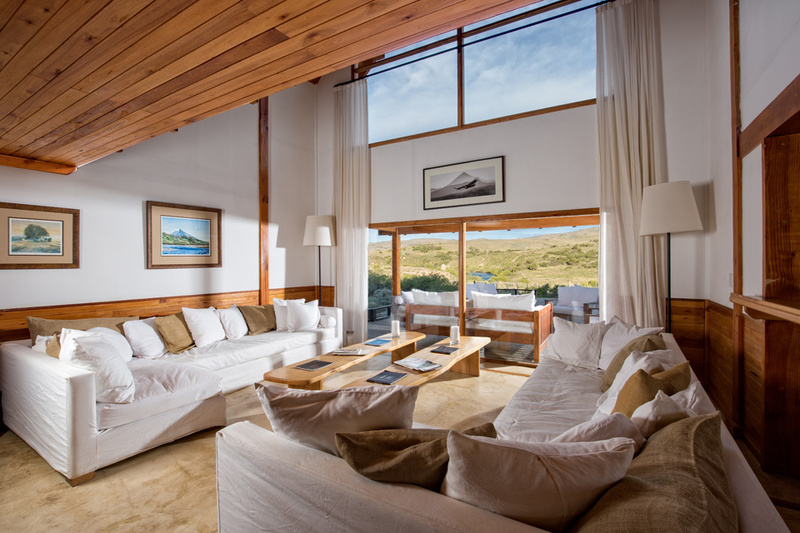 NPL and Nervous Waters pride themselves in running high-end destinations in Argentina and abroad. 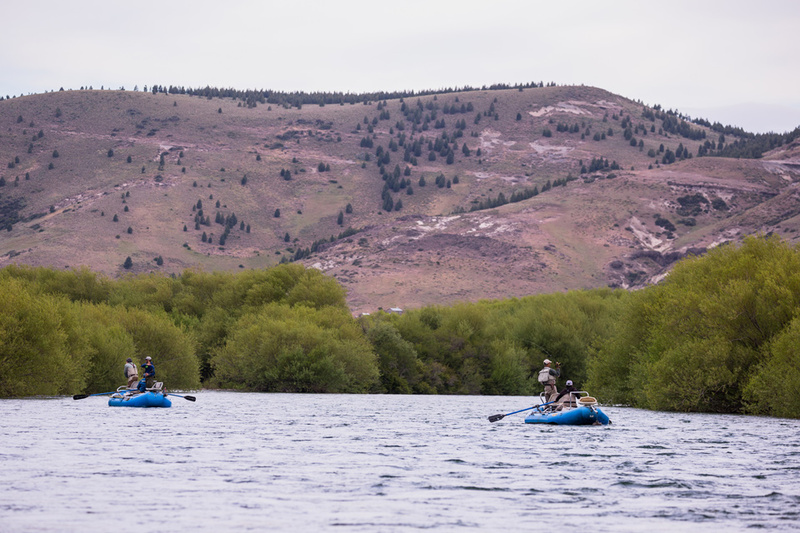 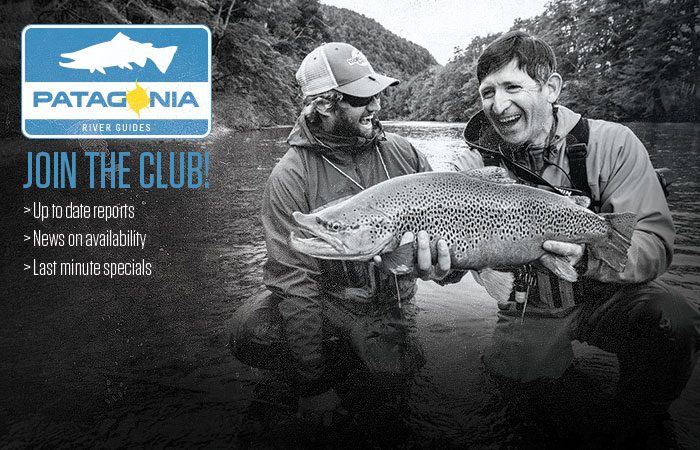 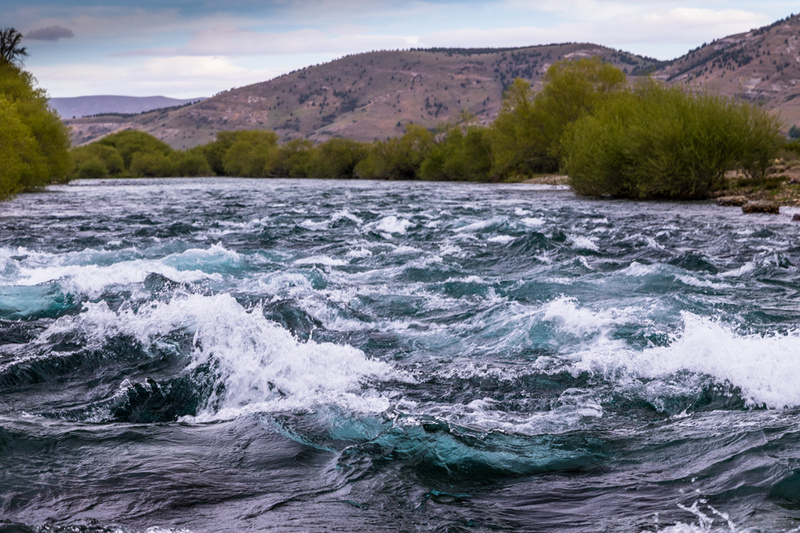 PRG North has been selected to exclusively outfit NPL with our top guides, state of the art gear, all-inclusive tackle program, and extensive river access. 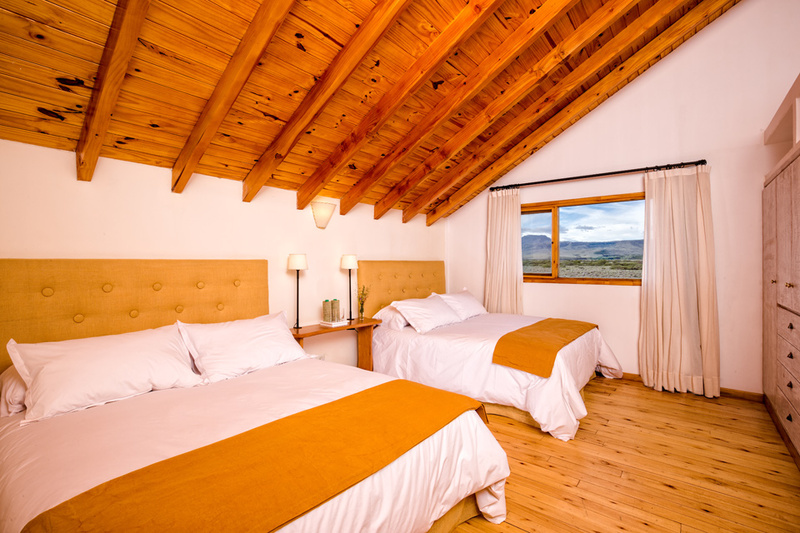 The lodge accommodates a maximum of eight rods in four twin or double bedrooms and one single room. 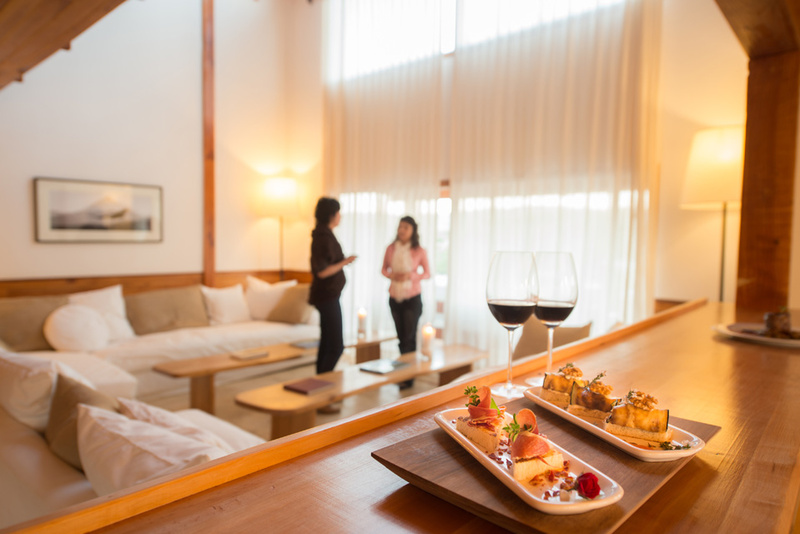 Each guest suite is well-appointed, like one would expect at the world’s top lodges and includes a private bathroom. 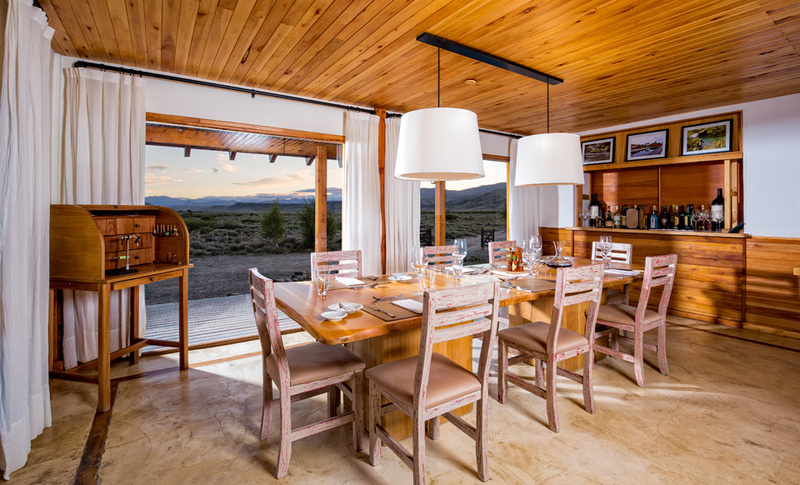 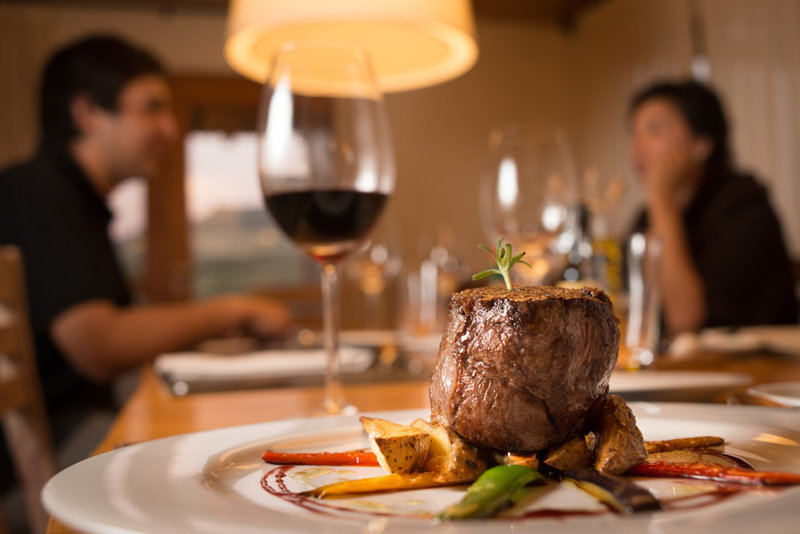 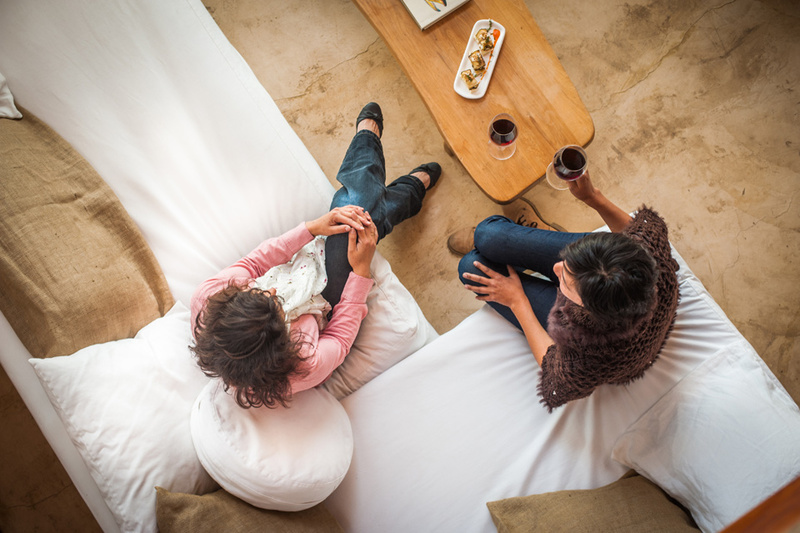 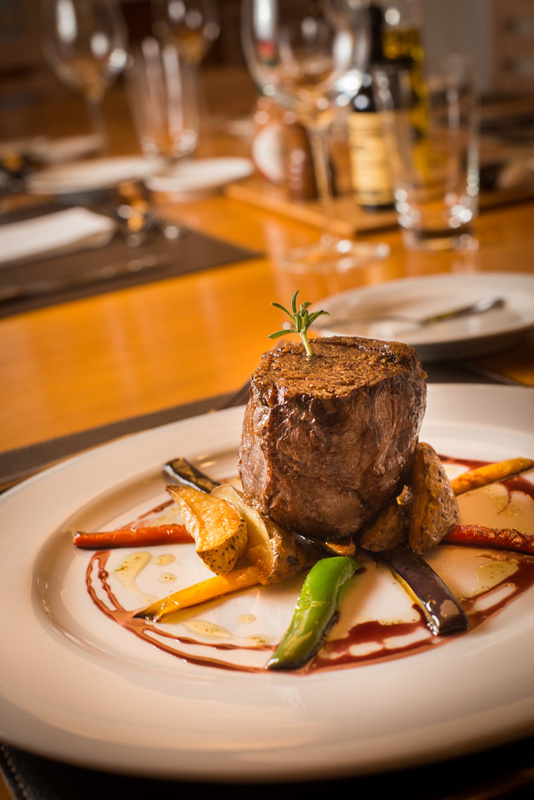 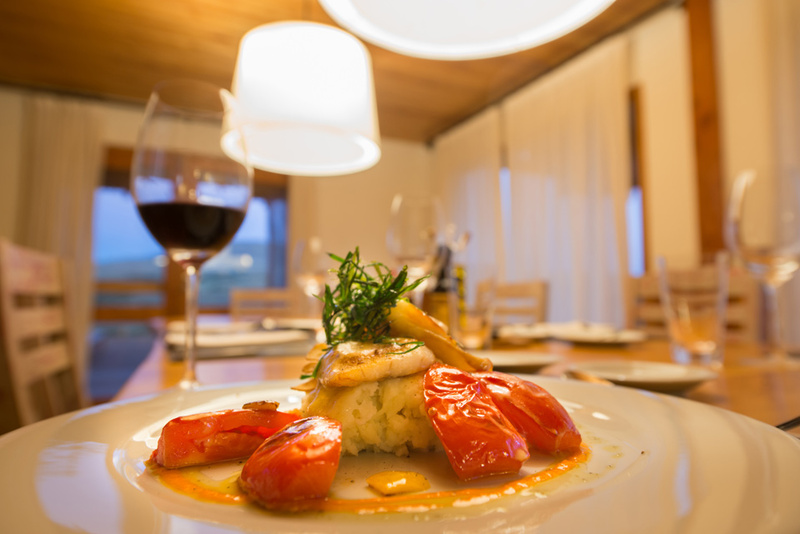 The lodge offers two living rooms, a reading/internet room, open kitchen, and a large dining area where guests enjoy delicious gourmet and regional meals. 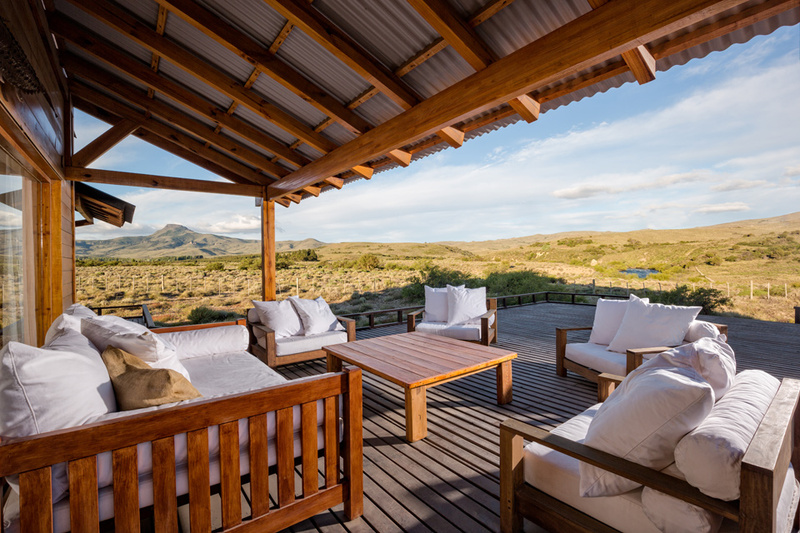 Outside, anglers will enjoy a large deck, hot tub, and outside fireplace where they can relax in the evenings and enjoy great views of the upper Chimehuín River. 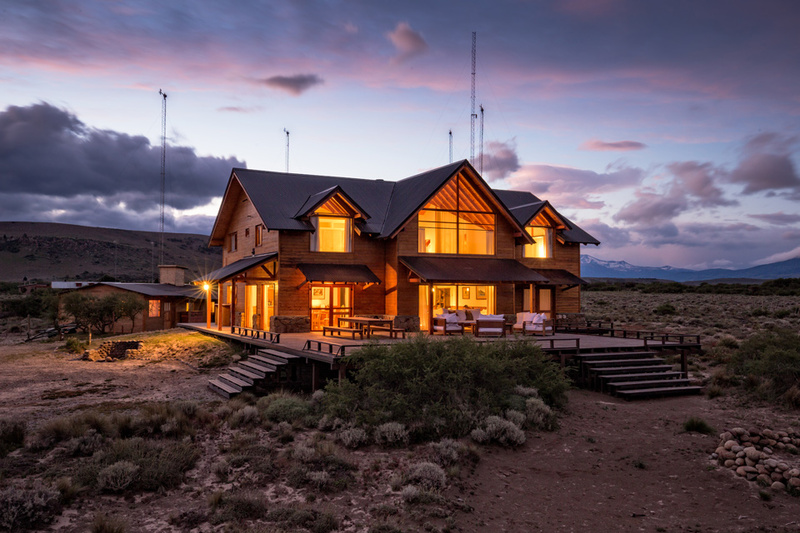 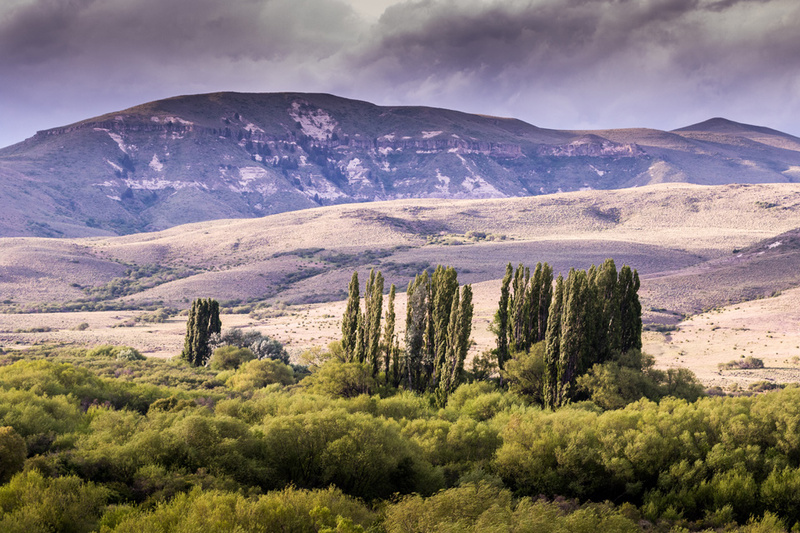 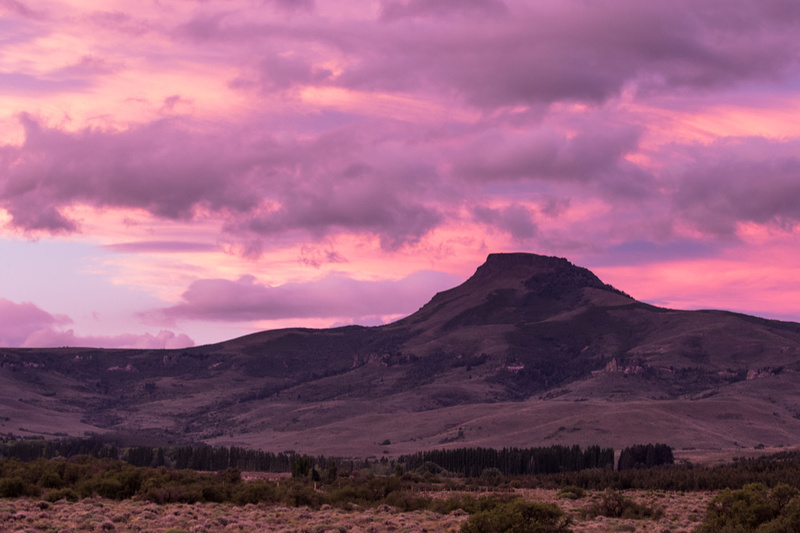 The lodge is located a short 15-minute drive from the town of Junín the los Andes – the capital of trout fishing of Patagonia. 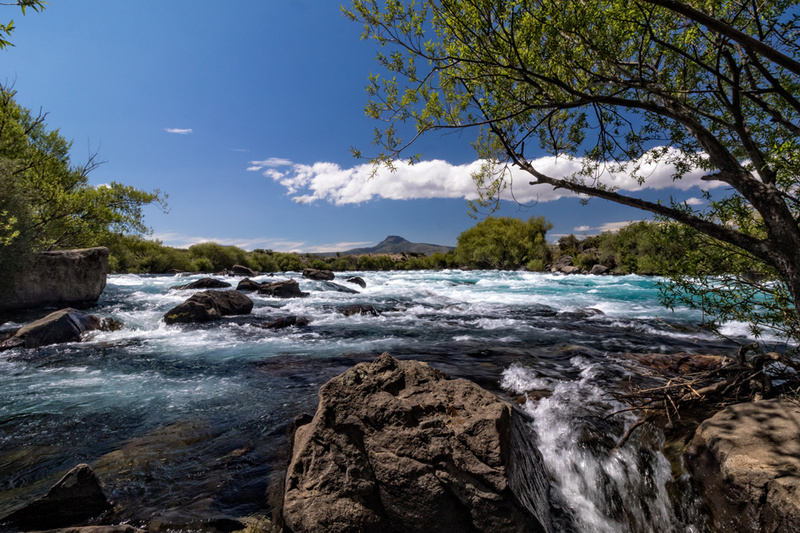 This strategic location allows for access to countless stretches of four of the major rivers in Northern Patagonia (Malleo, Chimehuín, Aluminé and Collon Cura) along with access to several lakes and smaller creeks, all within a one-hour drive. 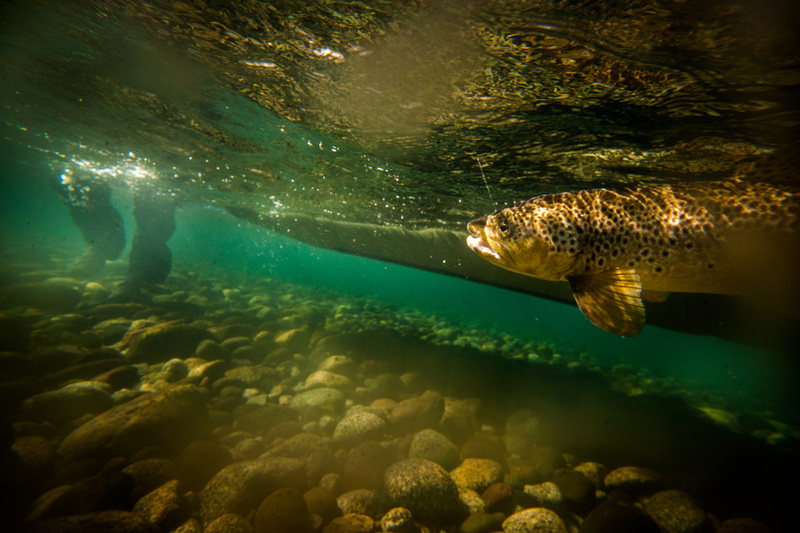 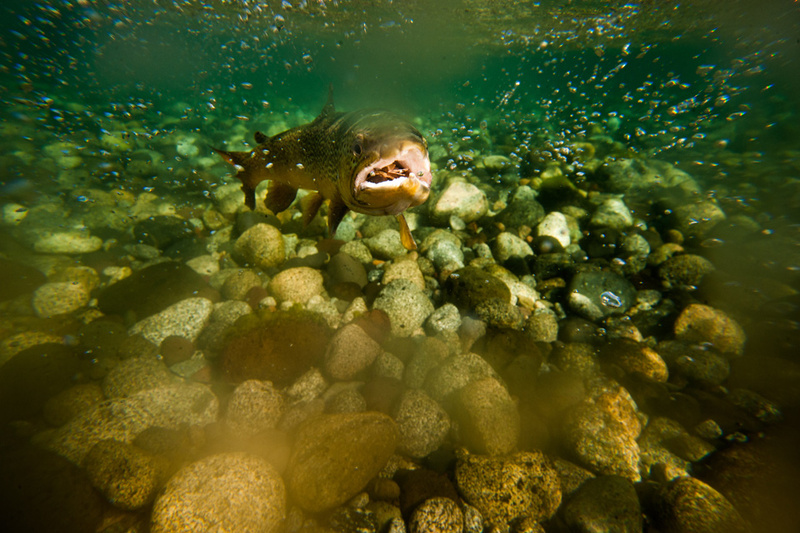 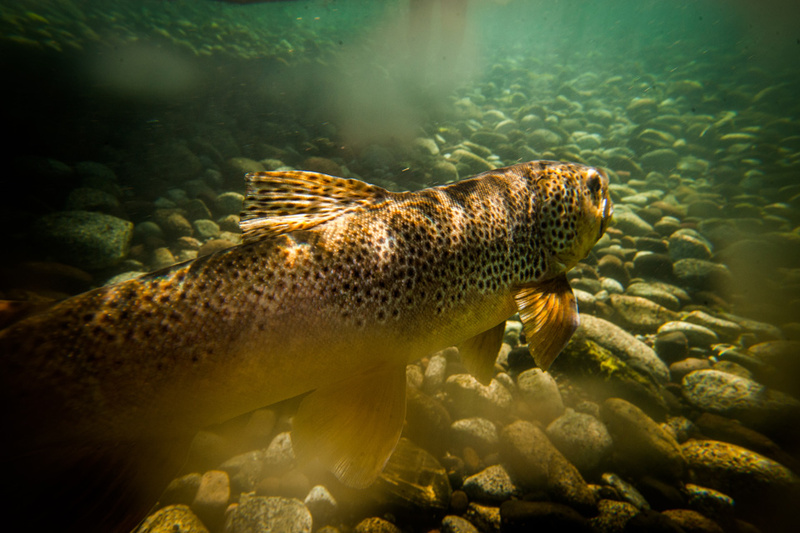 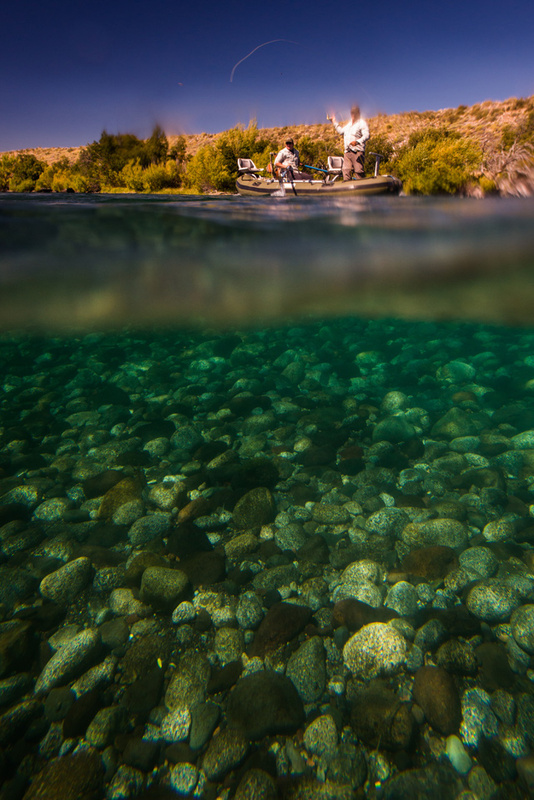 Guests booking with PRG North will enjoy our signature fish a different river daily program with Argentina’s top guides all while enjoying world class service and accommodations at Northern Patagonia Lodge. 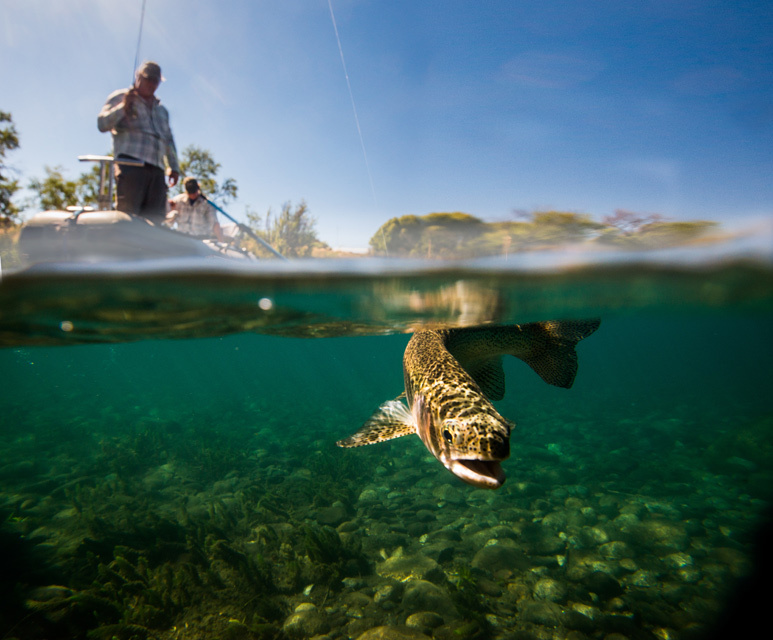 NPL can easily be combined with other destinations in the PRG portfolio including PRG’s Signature Unplugged camping program to add more diversity and to create a truly rich and custom fly-fishing experience. 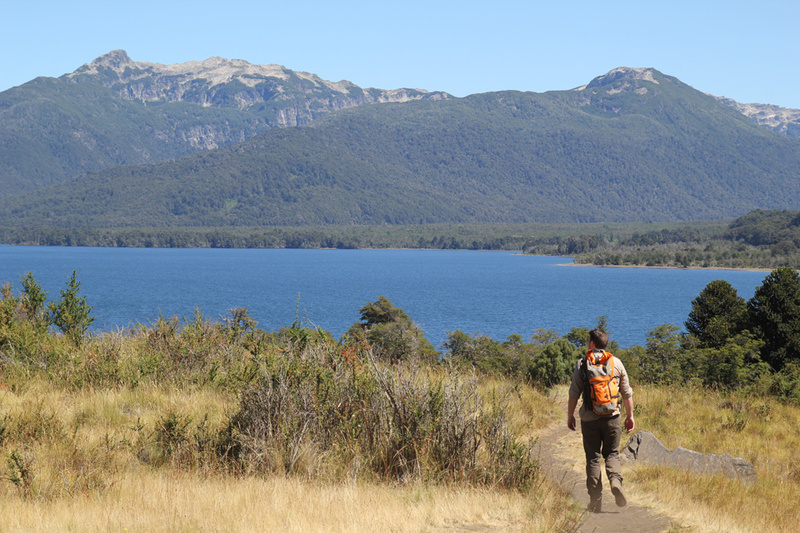 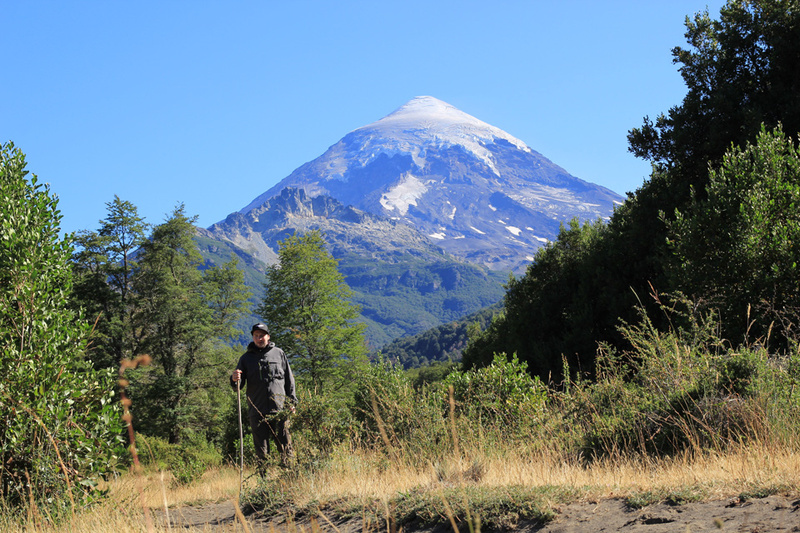 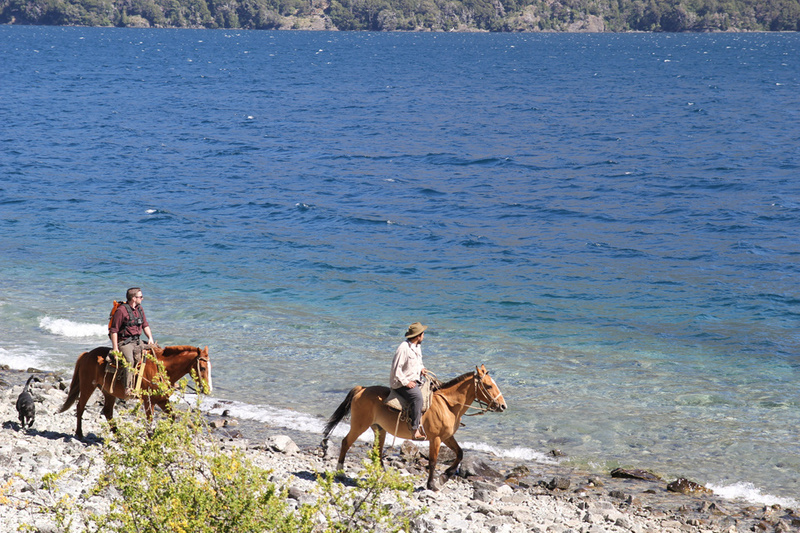 Non-anglers are also welcome and can choose from a wide variety of activities including: horseback-riding, hikes of different difficulty levels, daily tours to San Martin and Junín de los Andes, guided visits to the local Mapuche indian reservation, and other recreation or cultural tours. 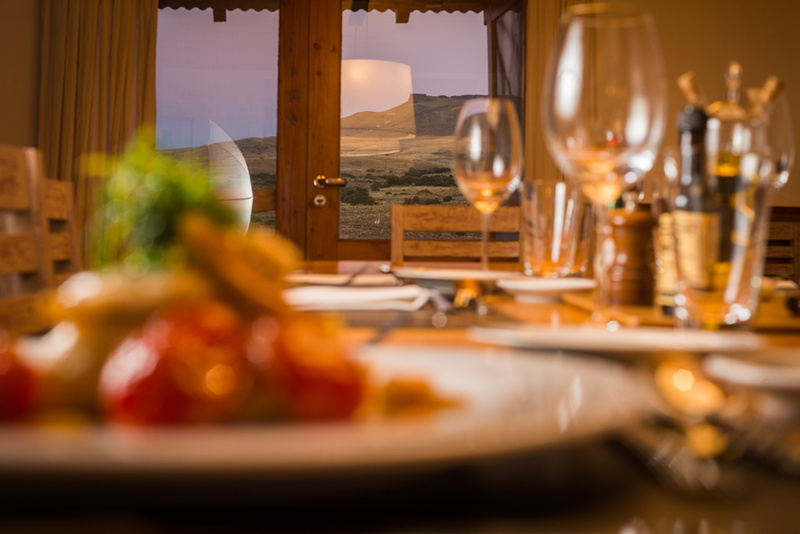 Other options are available for guests of all ages, and those interested are encouraged to contact us for more information. 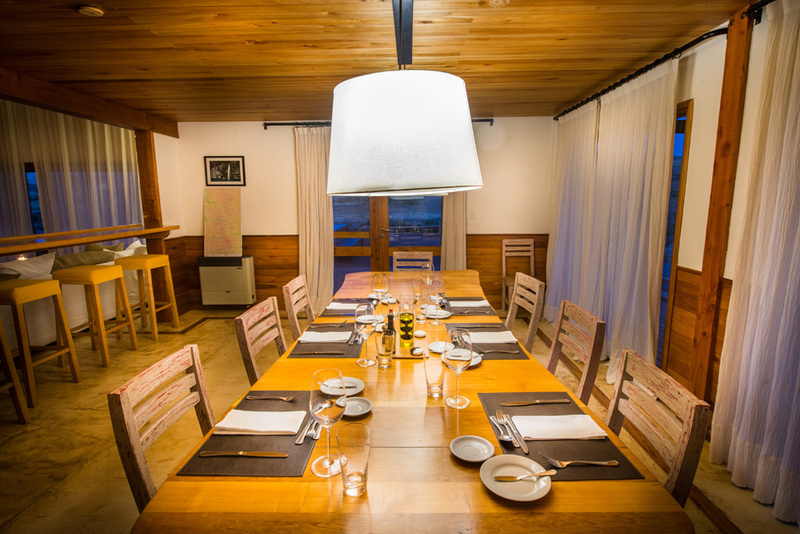 Northern Patagonia Lodge is perfectly situated on the banks of the Chimeuin River and is located 15 minutes from Junin de los Andes.